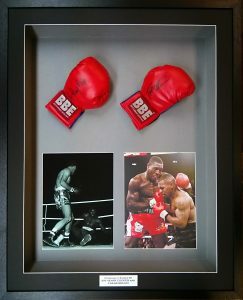 The beauty of bespoke framing is that we can defy convention. 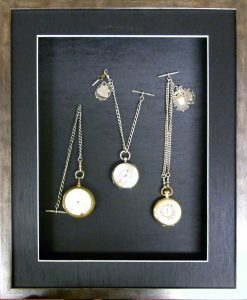 Just because it is not flat does not mean it can’t be framed. 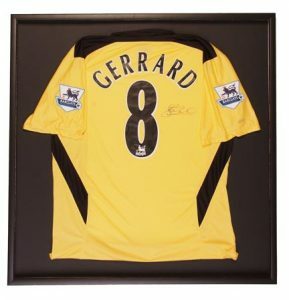 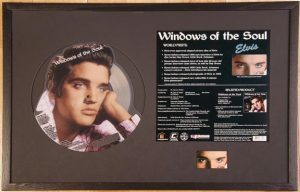 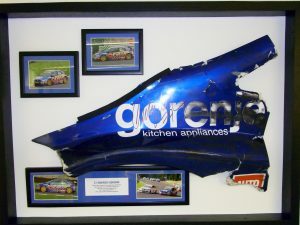 Our portfolio of 3D framing achievements is ever increasing and includes; footballs, teddy bears, jewellery, toys, wedding memorabilia, cricket bats, golf clubs, LP’s and much much more. 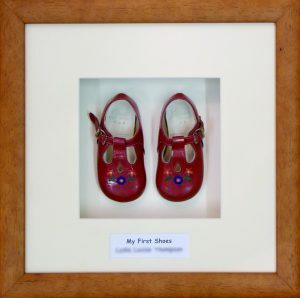 Our combination of deep rebate moulding, hand crafted boxes and a little imagination and creativity means we can frame almost anything. 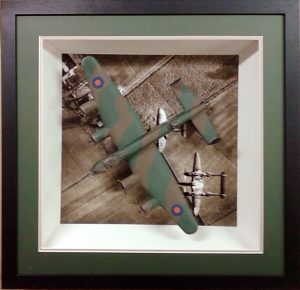 Go on, challenge our professional, trained framers with a new 3D project.